I always remember when I was a kid that I would always get scared of masks, even if the mask aren’t at all scary. I don’t remember why, but it was probably because I knew that it wasn’t the real face of the person, and no matter what the person did, the expression on the face never changed. But that’s not the case anymore, in fact, I love masks—most especially the scary ones. 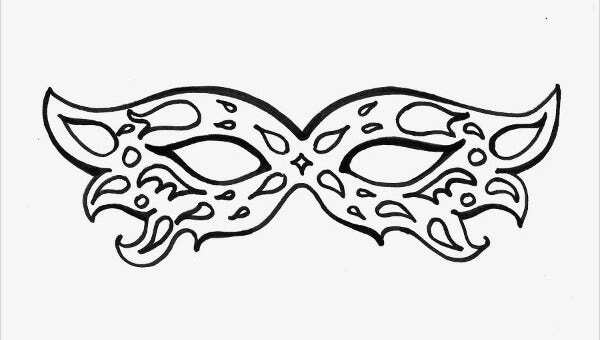 Have you ever been to a masquerade party? I haven’t, but I sure want to. 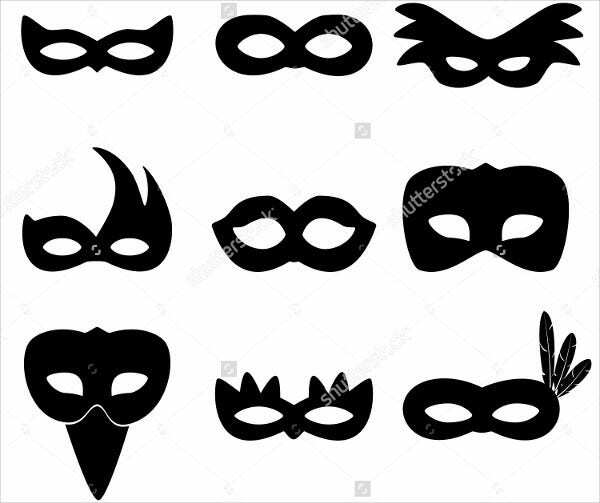 It’s when people get together for an event wearing masks, and people wouldn’t know their real identities until after the time when they are allowed to reveal who they are. It’s like one of those fairy tales in which people meet up and fall for each other based on their personality and not on their appearance. It’s such an amazing thing to think about, don’t you think? If you agree with me, then look around our website for our collection of mask templates. Maybe one day, you’ll get the chance to attend one, or maybe you’ll be hosting your own masquerade party, who knows? 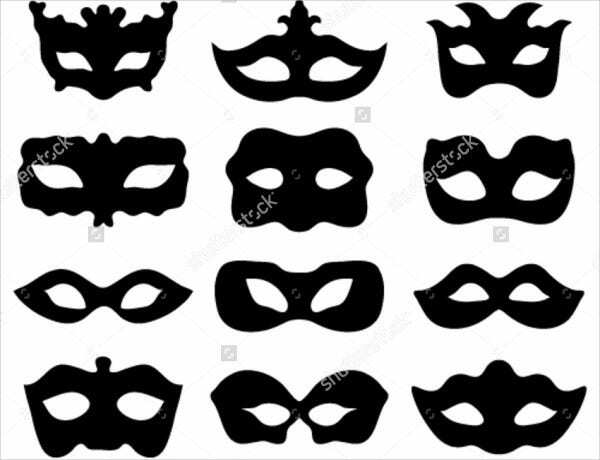 Masks are accessories worn by people on their faces. Masks are commonly used for protection, hiding one’s identity, performance props, and also ritual practices. The earliest known evidence of the use of masks in the ancient times is by primitive people to associate the wearer with some kind of authority or any higher role in their society. The oldest masks discovered are held at the Musee Bible et Terre Sainte in Paris. These masks are over 9,000 years old. The Iroquois, a North American tribe, made use of masks for healing purposes. In the Himalayas, masks were used as mediators of supernatural forces. 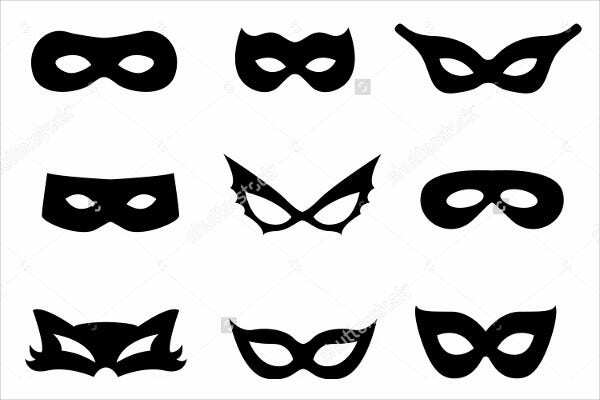 Masks played a historical role in the development of understandings about humanity because it allows the wearer to know what it is like to take the role of someone else. Not all cultures practice using masks in their history, but most of them have. 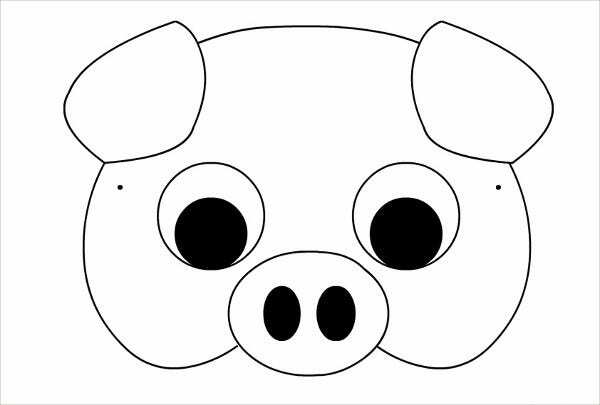 We also have Animal Mask Templates for all those animal lovers and also those organizing animal-themed masquerade parties. 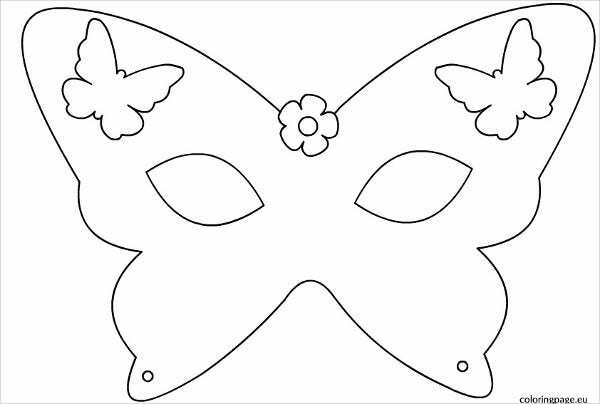 Did you like our mask templates? We hope you did. If you indeed like them, then what are you waiting for? 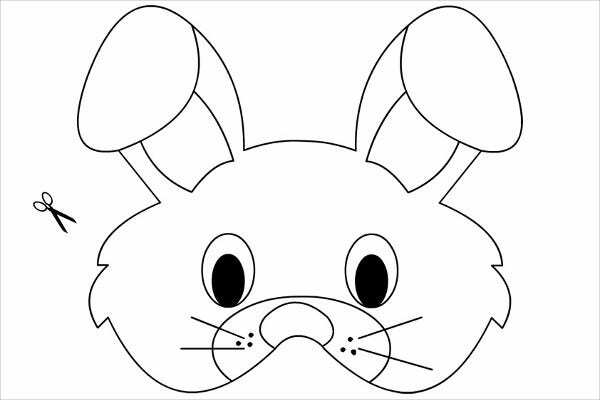 Download a copy of our mask templates now. 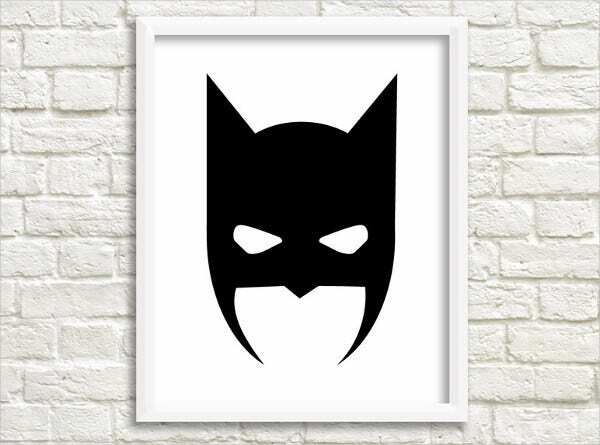 These masks were designed by talented graphic artists who have a lot of experience in this field, and these artists aim to provide our clients with the best designs they can come up. These templates can be accessed and downloaded easily and for free. All you need to do is simply click on the green download button below the image. These templates come in high-resolution EPS, vector AI, and PSD formats to provide you with the freedom to do the necessary changes depending on your preferences. 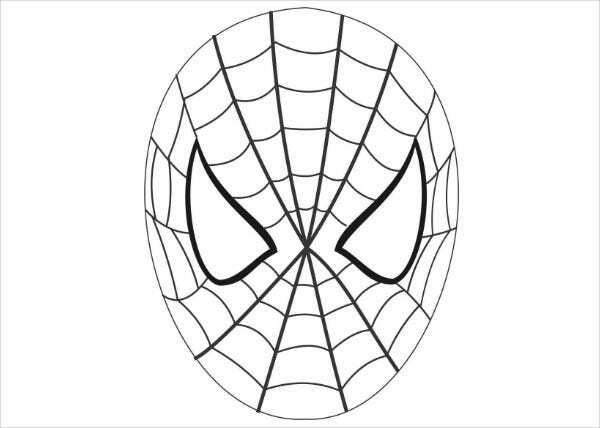 After doing the edits on your computer, you can then have your masks printed, and then all you have to do afterward is to cut the design out, tie a rubber band on each end, and you’ve got your own personalized mask ready for use. If you’re after scary-looking face masks, then you may also want to check out our collection of scary masks here on our website. But if you couldn’t find what you were looking for on this page, then check out the links to other related content on our website found on the bottom part of this page.